Negotiation is a process in which two or more parties reach a mutually beneficial and consented agreement by compromise and/or discussion in order to bridge the differences and avoid disagreements. A conflict is when two or more disagree on a certain thing and try to get an outcome which is beneficial only to either of the party but a negotiation is done in order to avoid such a biased outcome. Mutual benefit is the key to successful negotiation. Negotiation is carried out in almost every aspect of life. Be it in business or personal lives, between two companies or a buyer and seller in a market, between a mother and child, when the mother says yes for the child to play if he studies for one hour. We all negotiate every day more than we know. 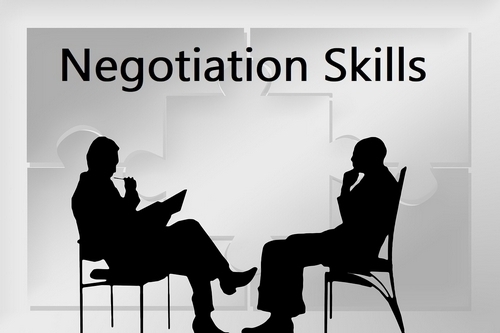 Following are few negotiation skills every negotiator should possess. These are not only for winning a negotiation but these are for clear, precise and effective negotiation. 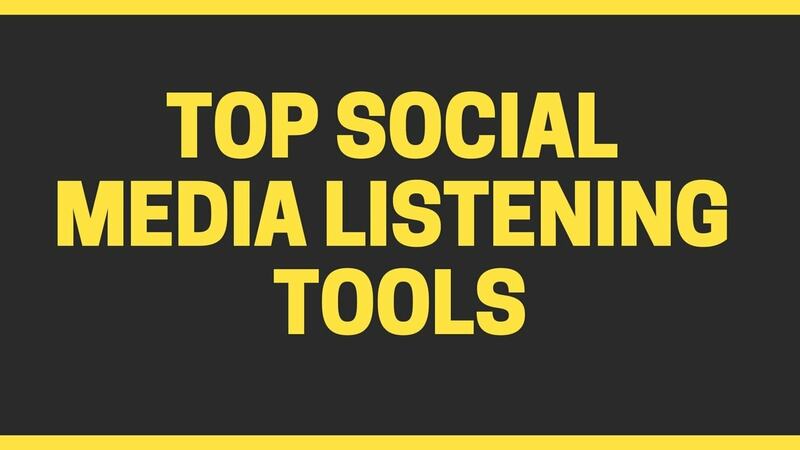 Many people won’t agree to the fact that effective listening can be classified as a skill. There is a difference in hearing and listening. The hearing is when words fall on ears without making any meaning of them but listening is when words are heard and they are understood. More than half of the problems of the world are due to poor listening. There is a reason why humans are given two ears and one mouth. A dispute or conflict occurs when matters that are said or conveyed are not understood and most of the times it is because of poor listening. While negotiating when one party is speaking, others should try not to interrupt and listen. Both the parties get their time to speak and unless one of them do not stop speaking, other should not start speaking and listen to them carefully. Listening properly, making notes or taking points and finally replying to all of them should be the process followed. Everybody can talk but very few communicate. Good communication means the listener understands the communicator and doubts if any, are clarified by him. For good communication, it is essential that one should understand better in order to talk about it. The intent, the objective should be communicated effectively during negotiation without any ambiguity. Communication skills are also good during the bargaining phase of negotiation and to convince others. 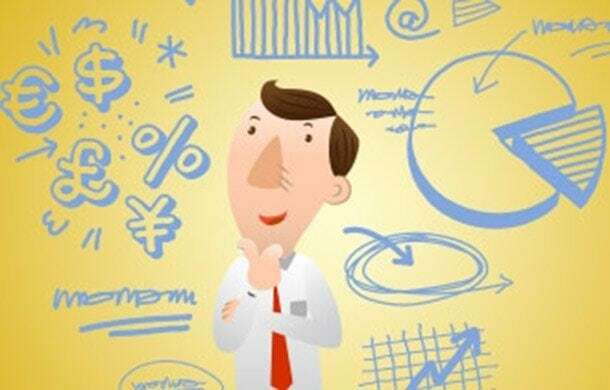 A successful negotiator should also possess problem analysis and solving skills. 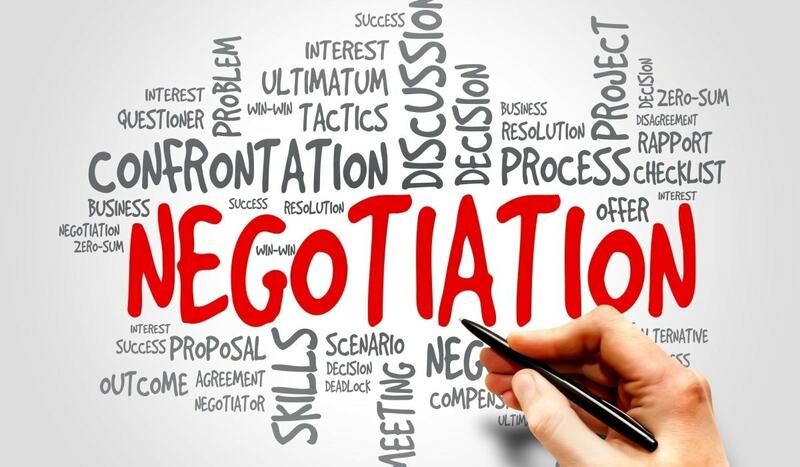 Negotiation is but a discussion of a problem and arriving at a conclusion which would be beneficial for both requires an understanding of nature of the problem, hindrances in solving the problem and alternative solutions of problems and its after-effects. Negotiation is but ultimately solving a problem and excellent problem-solving skills are required to solve the problem keeping aside personal gains. Negotiation can be a long process wherein one has to hear out every party. There will be comments and counter comments and the topic can go on lengthening as each side present their perspectives and problems as well as their solutions. Along with listening, one has to be patient in order to hear everyone out and then say and maybe repeat the cycle until everyone is convinced and on the same page. Part of this is getting involved by asking questions wherever necessary in order to avoid confusion later. Another tricky aspect of negotiation is being assertive while having your say. This is a tricky part because there is a very thin line in being assertive and being pushy. Nobody wants a negotiator who is pushy and making everyone do what he thinks is right, rather everyone would appreciate an assertive person who is putting forward his points and his perspective without forcing anyone to follow, at the same time being clear about his side. Some techniques like fogging responses – which means giving unclear responses to the negative comments or questions from respondents, Struck Record Technique – meaning giving same responses to negative comments in a cool and calm manner etc can be used for assertiveness. This skill is very useful while negotiating. Having a good rapport already with the negotiating members makes it easy to build trust and convince the other parties about facts. 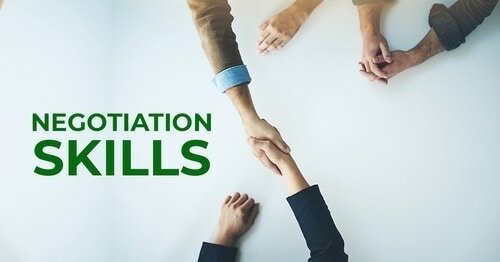 Negotiation turns out to be a faster process if there is a rapport between members. Rapport can also be built during the time of negotiation by avoiding small talk and initiating casual business talks. 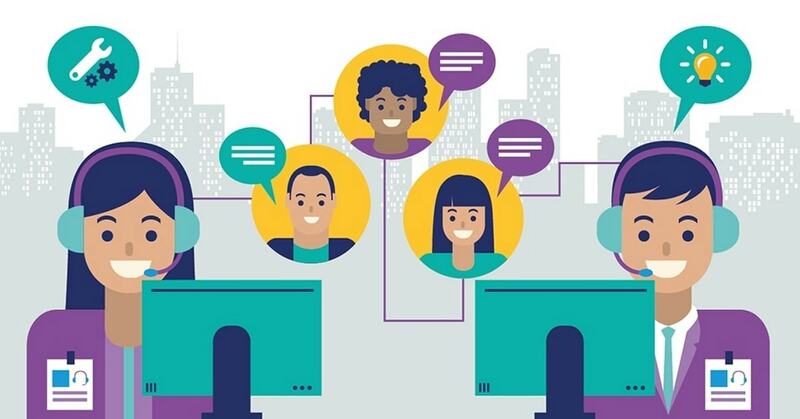 Too much of formal discussions make the meetings dry and unenthusiastic and members often try to get rid of the meeting to finish it for finishing’s sake, rather having a friendly rapport helps to conduct the negotiations faster. While verbal skills hold greater importance during negotiation, non-verbal skills also come into the picture. Attire, gestures, postures everything is observed by the opposite party and it has an impact on negotiation. For example, if a head of a very reputed and ethical business firm turns up wearing a t-shirt with unkempt hair and sits in the negotiation with a slouching position, it creates an overall negative impact. While another business head of a loss-making firm turns up in the meeting looking professional and dapper, and attentively listens and participates in negotiations, he would earn praise and probably get the meeting in his favor. This has to be an unsaid skill and every person should possess it. This is an added advantage for any negotiator. Being professional and having etiquettes means being on time, addressing everyone with respect, showing appropriate enthusiasm and courtesy wherever required, getting involved and expressing opinions in a professional way and having decent overall standards in everything. 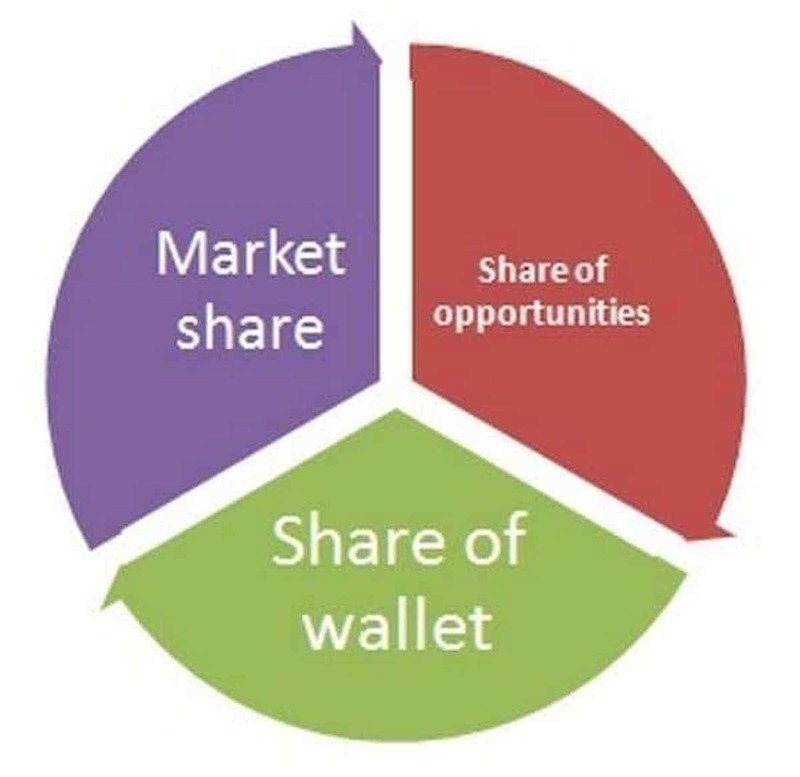 It is very important to have presentation skills in any negotiation for presenting our side of the problem and facts in a decent, formal and easy to understand way. The presentation should address the issue, problems raised by it, methods to curb it an action plan for implementation. Using the latest tools to simplify the facts and put forward in a decent and professional way requires good presentation skills. 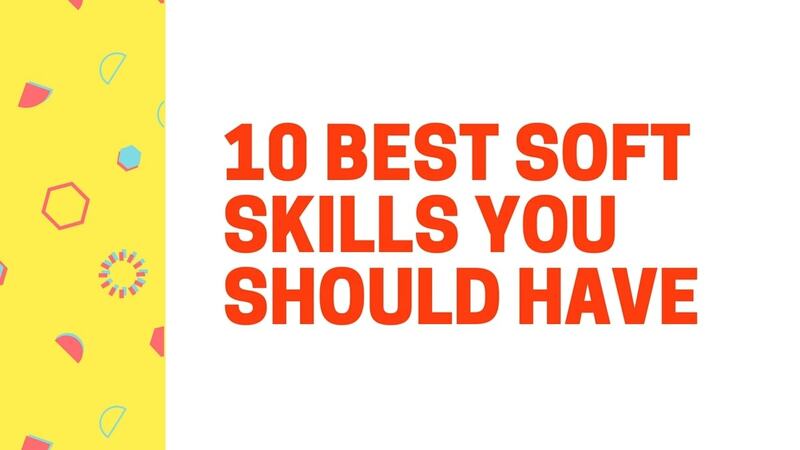 If these skills are combined with exceptional communication and convincing skills, the process turns out to be unbeatable. This is a very valued skill in negotiation. It won’t happen that every time, every company will deal with similar language people and similar cultured people. A company from Japan may deal with a country from Europe – neither of which use English. In these instances, it is good to have multilingual skills to make the opposite party understand our perspective better and to put forward our point. Equally important is understanding and respecting other culture. For example, In Japan, it is rude to empty the dinner plate and they believe that if someone has emptied the plate, they want more food. Leaving food is considered as a good sign in Japan while in India, leaving food in the plate is considered rude and uncouth. Knowing such things before hands help in the process to go smooth. Have a Best Alternative to Negotiated Agreement ready. This is just in case the negotiations fail and a consensus cannot be reached or in case the alternative that is found is not agreed by one or more of the parties in negotiation. The alternative would be something like suspending the negotiations permanently, involving more parties, formation of some alliances etc. Avoid being distracted from the meeting room since it doesn’t leave a good impression. If needed, make sure that everyone has their distractions turned off like emails, phones, laptops etc. When in room, BE in the room. Restrict from being overly enthusiast. A balance between formal and casual is expected to maintain the decorum of the meeting. Arguments are to be avoided in any case. Arguments won’t yield anything and they will keep on disturbing the cool of other people. Instead of presenting factual and logical comments would help. Even if the other party is taking a hostile root, it is suggested to keep the cool by being professional. An informal talk and unprofessional talk is to be avoided. This will distract the course of discussion and keep the negotiations at an arm’s length. 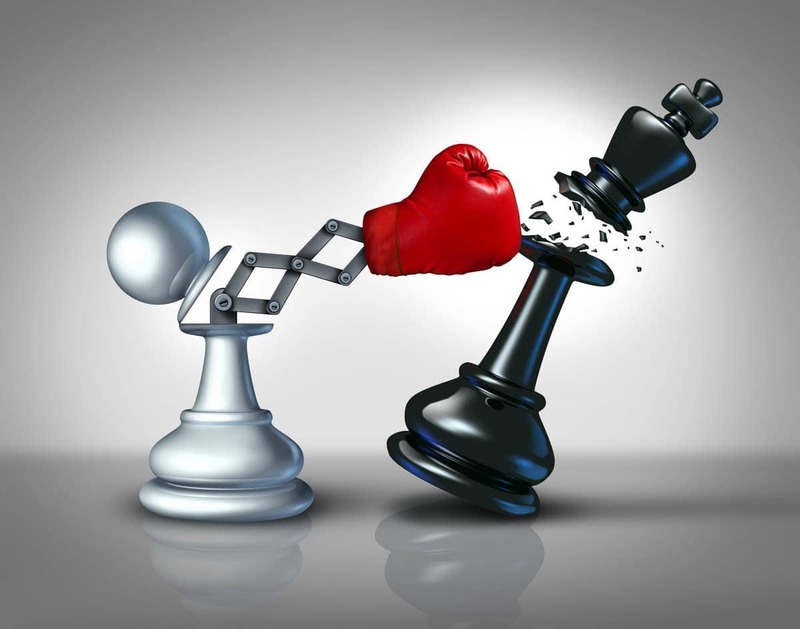 Winning is not something one does while negotiating, rather the term negotiation itself means you won’t win and neither will anyone else. Hence trying to win the negotiations is never going to be possible. One must simply and try not to lose. Keeping grudges will have no result in professional terms. One must understand that at the end of the day, there is nothing personal about this and everything is professional. Misunderstandings if any, should be clarified at initial stages so as to avoid personal grudges. Avoid repeating the facts again and again. Instead, while explaining the first time, ensure everyone is on the same page. Repeating the same fact, again and again, doesn’t help. Instead, if someone asks to repeat a particular point, do gladly so until they have understood yours say or they are convinced. Uninvited repetition is simply forcing onto someone. When should you implement a marketing plan?